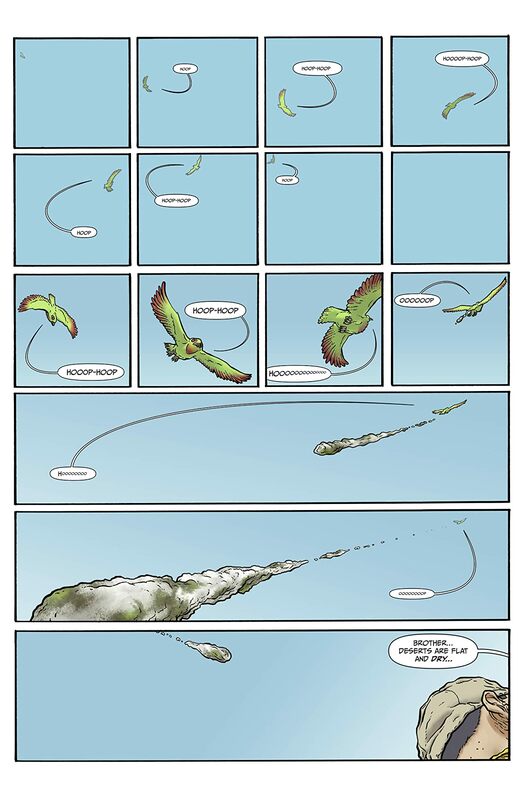 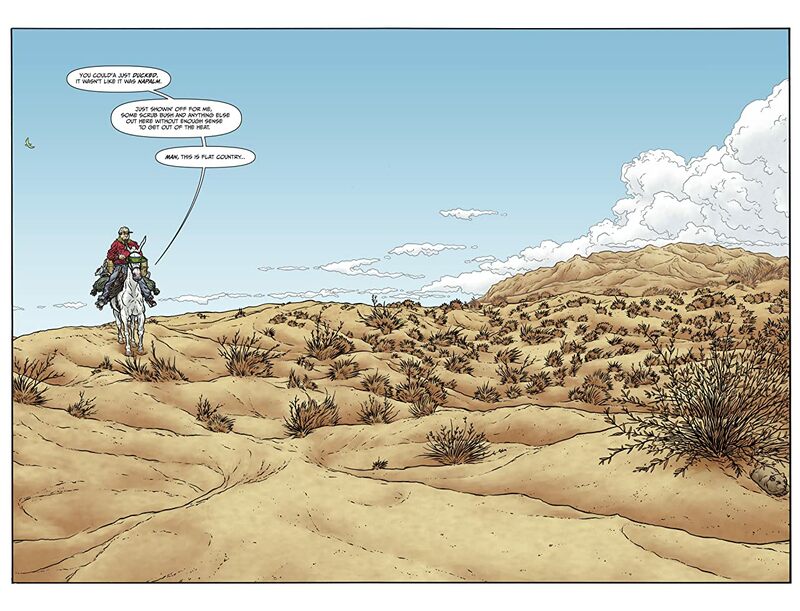 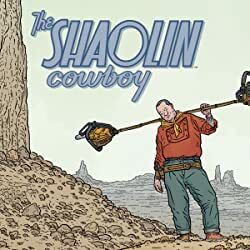 Is a bone orchard the only place the Shaolin Cowboy can find peace? 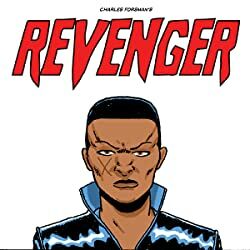 Someone or somethings are willing to die to find out!!!! 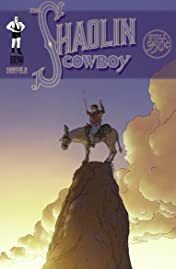 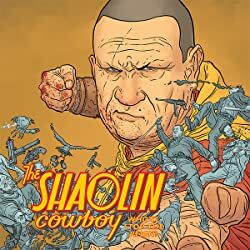 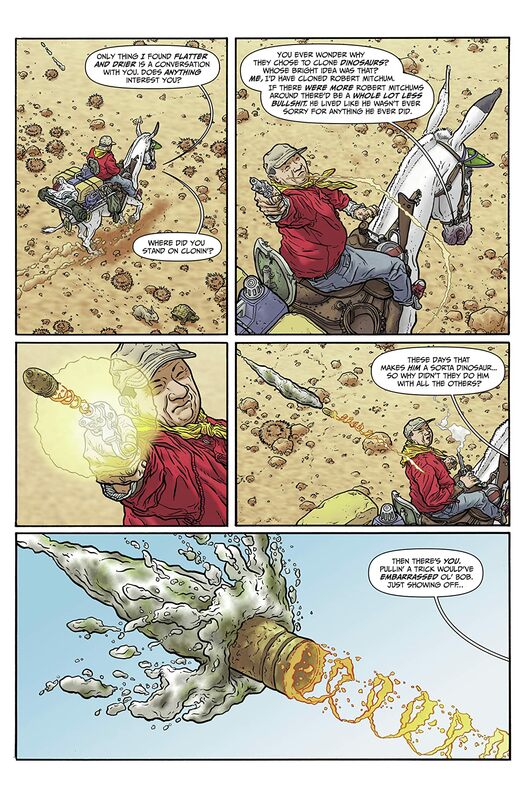 The Shaolin Cowboy: Who'll Stop the Reign?